Ever wanted to hit the pause button on life and just absorb the moment- well you’re not the only one. 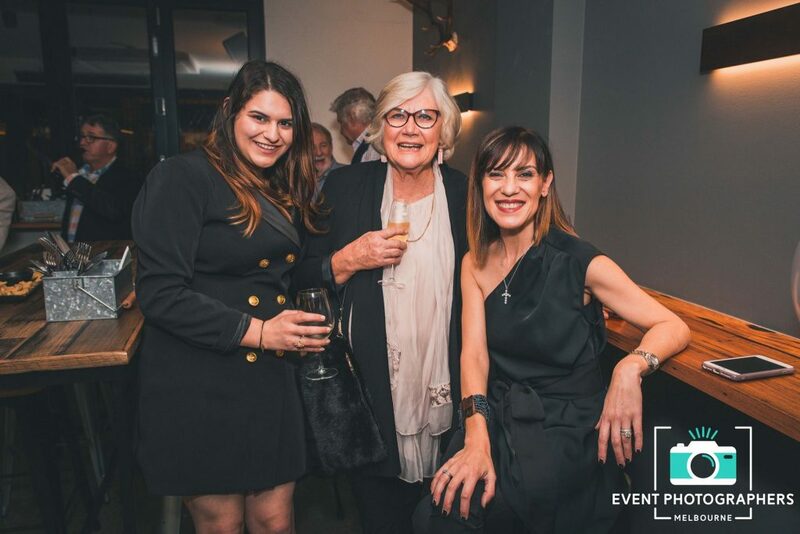 At Event Photographers, we are eager to draw out the emotions of your function and provide an accurate representation of your event- just like hitting that pause button on life. We treat every event as if it were our own- with love, care & passion. 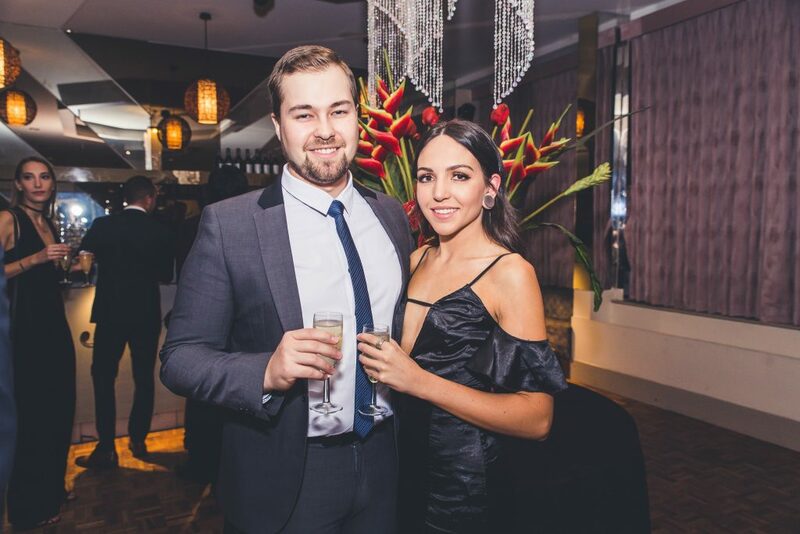 Everyone deserves hundreds of great photos to treasure for a lifetime which is why the team at Event photographers has come together to bring you a premium photography service that won’t break the bank. An affordable yet professional event photographer? It doesn’t get any better than that. 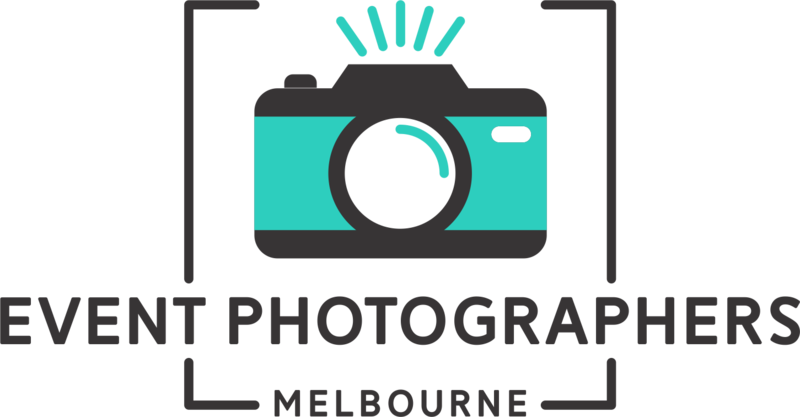 Event Photographers Melbourne has been providing affordable DJ’s, Event Photography and Photobooth hire all around Melbourne since 2015. 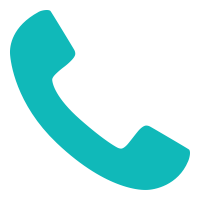 Our professionalism, customer service and quality of work makes us the perfect team for your party. Our Photographers are experienced in handling the camera and lense, making sure the required amount of light is considered. We only shoot in RAW files that are converted into breathtaking images after appropriate processing and editing. Our highly professional and attentive team of photographers pride themselves in creating unique and natural photographs. Lighting isn’t a fuss for us, we will make any situation work with our professional gear that leaves little room for mishaps. 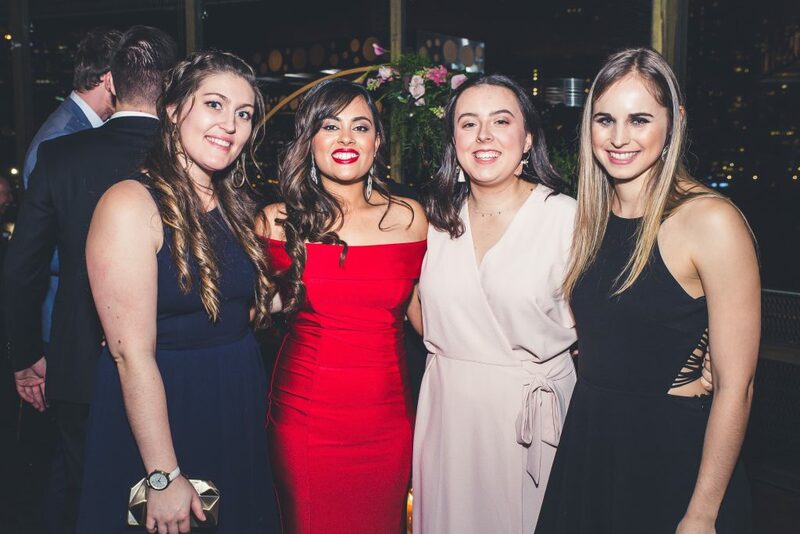 Party photography should be left to the professionals, don’t rely on uncle Bob to capture your special day, he’s probably had one too many..
We are born & bred in the most liveable city in the world – Melbourne! Our photographers are adaptable to any and every environment. 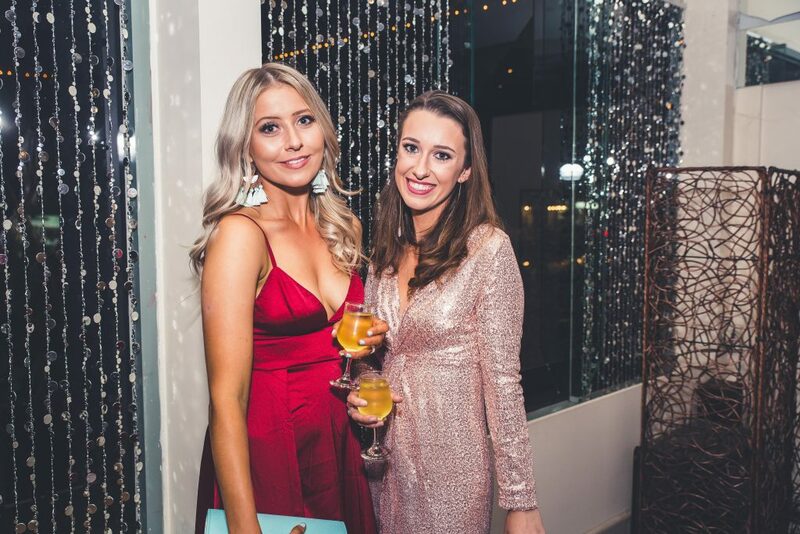 We understand that each event is different and unique in its own right, which is why our DJ’s and Photographers can respond to your exact requirements and expectations ensuring that you get the most from us.